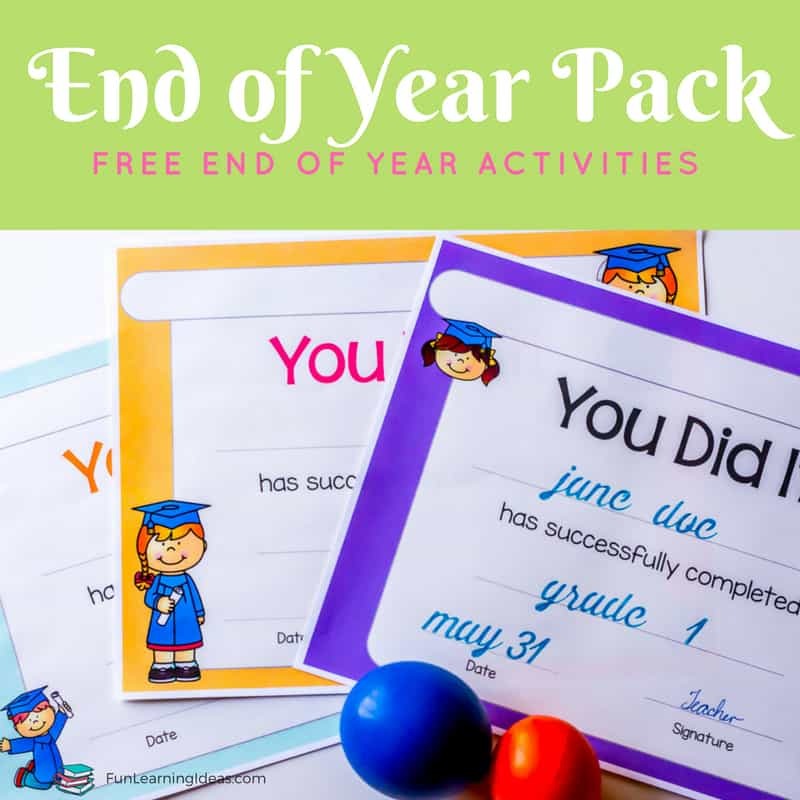 Its almost the end of the year and I decided to create a few free end of year certificates for my kids (and you of course). Yes, I know- we homeschool year round but it helps to have some form of end date in mind. 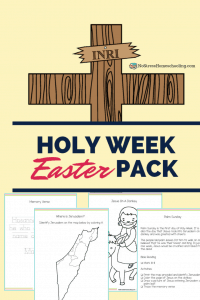 Besides, not everyone homeschools but these free end of year activities are perfect for the classroom and day cares as well. 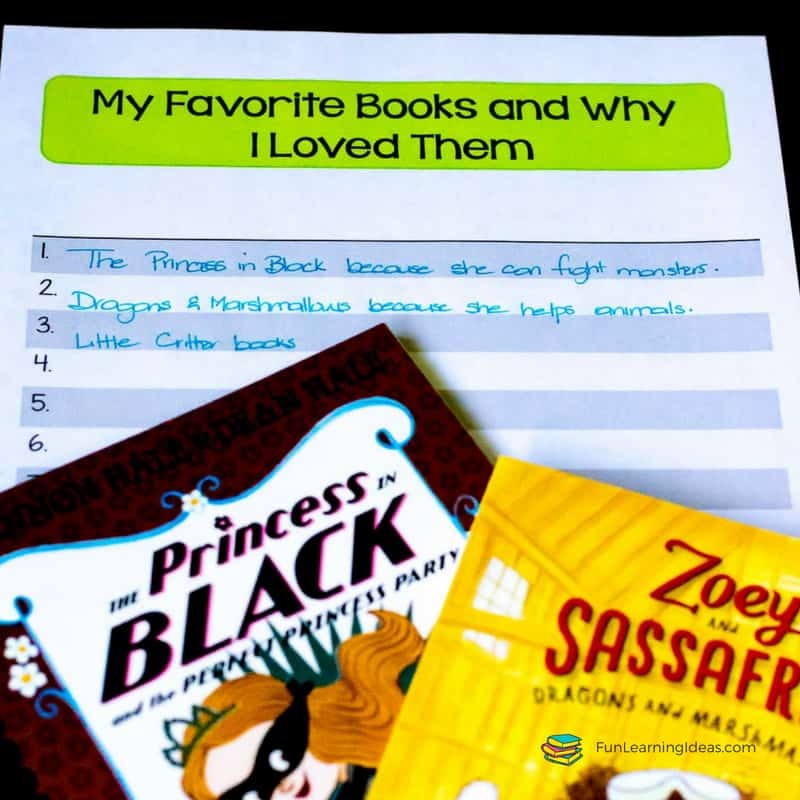 Our end of year officially happens in June and I plan to make it memorable for my kids. I also have to remember to take pictures (need to keep that camera close). I even plan on trying one of those photo album sites where you upload your pictures and they mail you an album. The end of year packet itself doubles as an end of year certificate as well as a memory keeper. 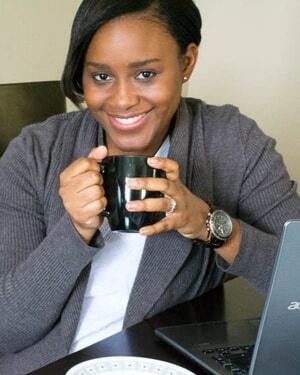 There are 6 different styles of certificates to choose – I plan to ask my kids to choose the one they like from the lot. 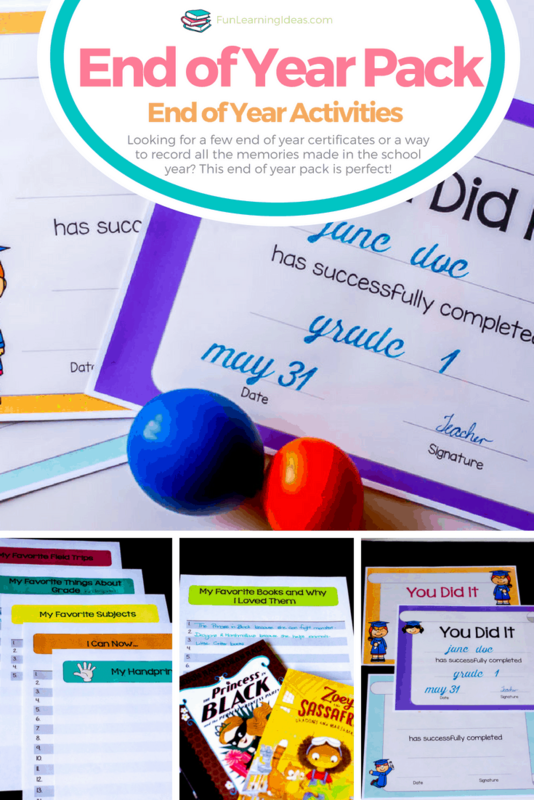 To grab these certificates and memory pages, simply click the button below to get access to the free library of printables.